Project Tiny is delivered as a package called «Tiny Mode». 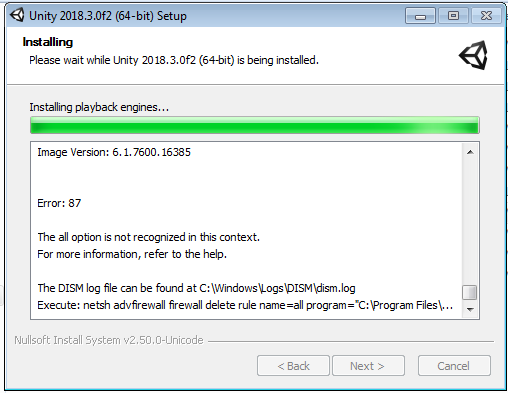 To install it, open the 2018.3 beta Package Manager, enable Preview Packages, and install Tiny Mode. It can be used with all Unity licenses — Personal, Plus, Pro. You can find the Tiny User Manual, API documentation and sample projects in the preview package download. There is also a playlist of training videos below that will help you get up to speed with Tiny. Visit the forums for more information or to provide feedback. We look forward to hearing what you think! Just installed 2018.3 beta, open up Package Manager to install this and it’s indefinitely stuck at «Loading Packages». I am not able to load the experimental packages because it never loads them. No errors, just infinite loading.